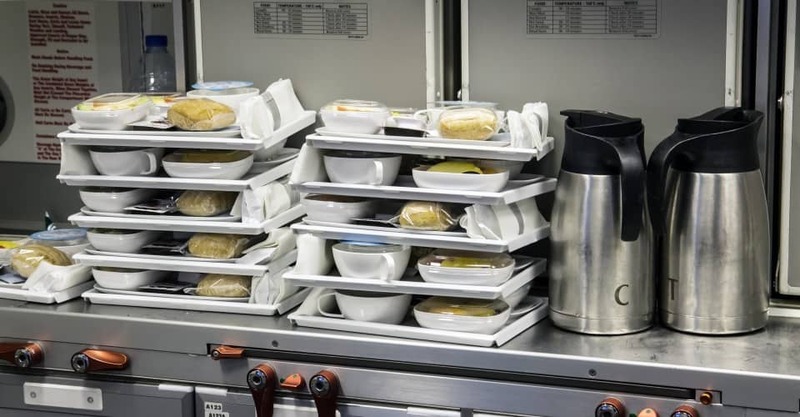 Airlines may be experimenting with classier in-flight fare than the typical nuts and cookies, but chefs tasked with making boxed chicken and rice actually palatable are up against bigger challenges than picky eaters. At 35,000 feet in the air, the combination of air pressure and low humidity inside aeroplane cabins does a real number on passengers’ taste buds. When German airline Lufthansa simulated in-flight conditions in a 2010 study, they found people’s ability to taste salty and sweet flavours was diminished as much as 30 per cent (sour, bitter and spicy foods seemed to be relatively unaffected).